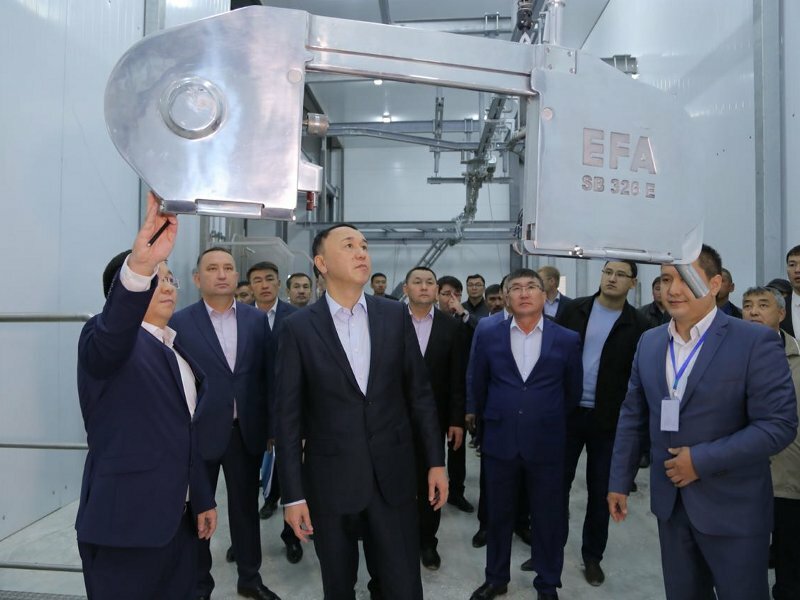 The first phase of the Arkalyk meat processing complex in Kostanay, Kazakhstan was launched in November 2018. Image courtesy of Mayor’s Office of Kostanay Region. The meat processing plant features EFA SB 326 E fully-automated splitting saw machine for cattle slaughtering. Image courtesy of Mayor’s Office of Kostanay Region. The plant has the capacity to produce 1,000t of meat products a year at its full capacity. Image courtesy of Mayor’s Office of Kostanay Region. Torgay is developing a new meat processing complex in the city of Arkalyk, Kostanay, Kazakhstan. Designed to produce sausages and canned meat products, the facility is being developed in two phases. Construction on the first phase began in March 2018 and was completed in November. The second phase is scheduled to be completed by October 2019. The meat processing complex currently employs 70 people and is expected to create an additional 50 jobs upon reaching its design capacity by Q1 2020. The project is part of the Accelerated Industrial and Innovative Development of the Republic of Kazakhstan state programme. The facility is expected to increase meat production in the region and contribute to the country’s economic development by strengthening the livestock sector. The new meat processing facility is located in the city of Arkalyk in the Kostanay region of Kazakhstan. The plant is in close proximity to the Zhezkazgan-Petropavlovsk highway, which connects major industrial centres. The first development phase involved the construction of a meat processing facility and installation of automated machinery. Cold storage rooms were built that can maintain meat products at temperatures between -36°C and -2°C, alongside a transformer substation. The second phase of development will include the construction of a feedlot for 3,000 cows and service procurement centres outfitted with refrigeration equipment. The plant will have the capacity to process up to 16.2 million carcasses to produce 1,000t of meat products a year at full capacity. It will produce 500t of sausages, 350t of canned meat products, and 150t of semi-finished products. 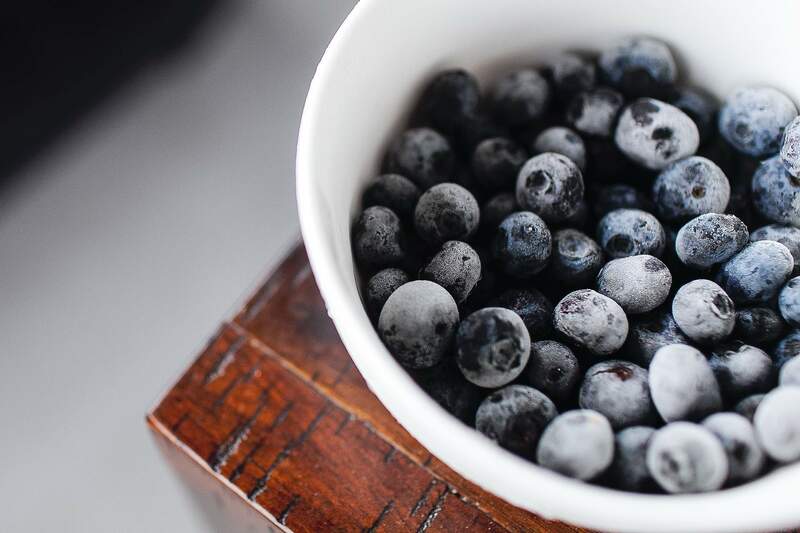 Raw materials for the plant will be supplied by livestock farms in the Kostanay and Akmola regions. Products made at the plant will be sold to neighbouring regions, Kazakhstan’s capital Astana, and China. The Arkalyk meat processing complex is installed with different automatic machinery supplied by companies from various countries for the slaughtering of cattle, as well as shaping and canning of meat. EFA Germany’s EFA SB 326 E electrically operated, fully-automated splitting saw machine is installed at the plant. It features a hot and cold water feed cleaning system and a spring blade balancer with a motor output of 3.4hp. The processing equipment was acquired from Poland for KZT250m ($669,750), while the KZT42m ($112,520) canning equipment was provided by Ukrainian companies. Autoclaves and equipment for cooking canned products were procured from a Chinese firm. Forik supplied ventilation and refrigeration equipment under a KZT63m ($168,780) contract. 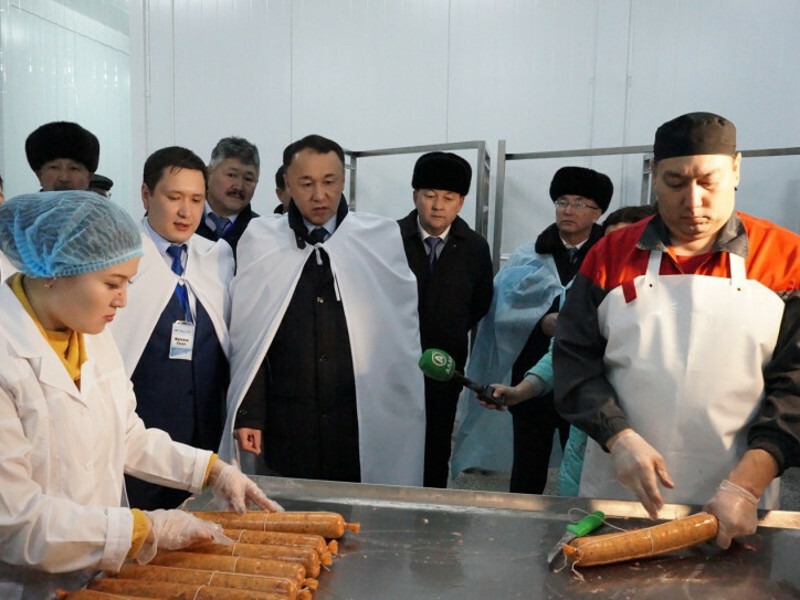 The first phase of the Arkalyk meat processing facility was developed at a cost of KZT2bn ($5.4m). Of this, KZT500m ($1.34m) was provided by Tobol Socio-Entrepreneurial Corporation of Kazakhstan. The Kazakhstan Government invested an additional KZT84m ($225,860) to support the construction of municipal infrastructure for the plant. The second stage of development will see an additional investment of KZT1bn ($2.7m).